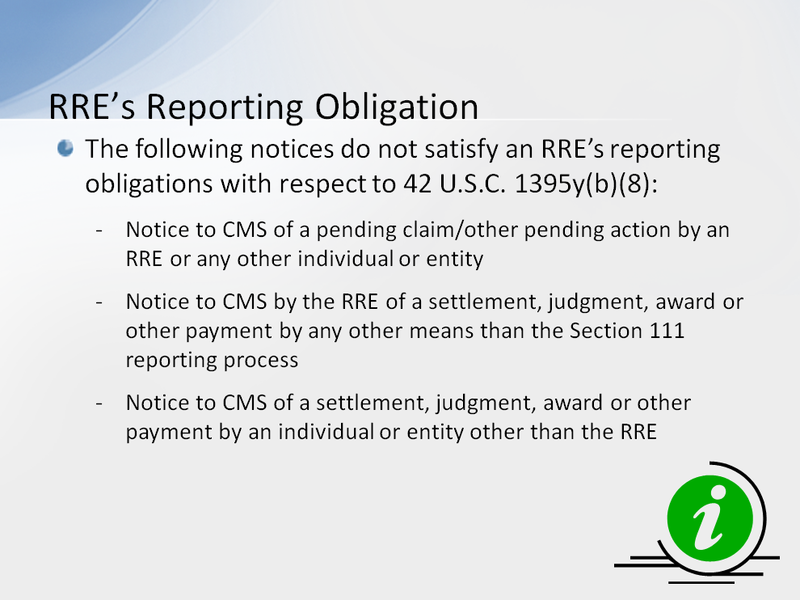 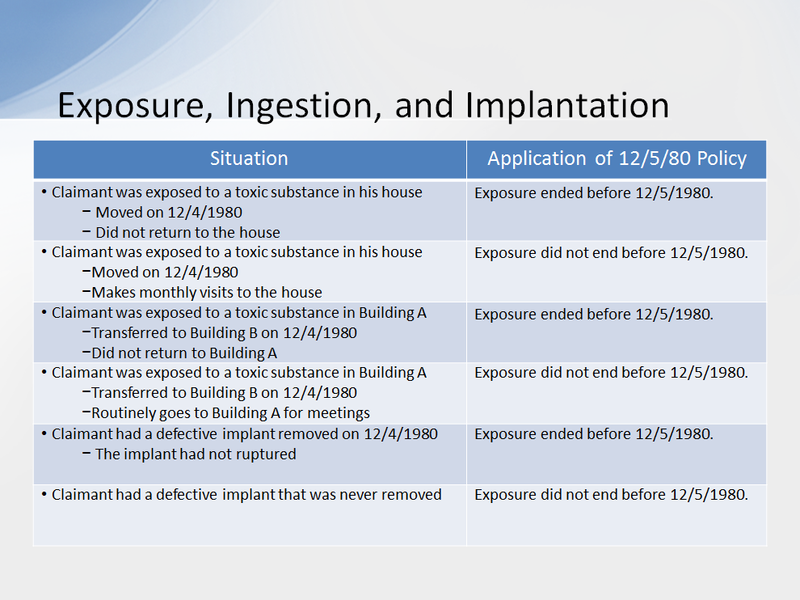 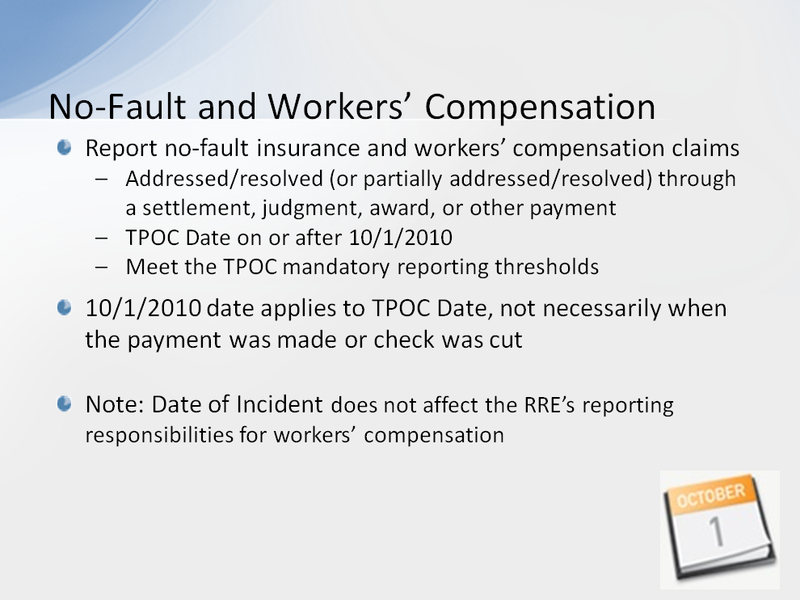 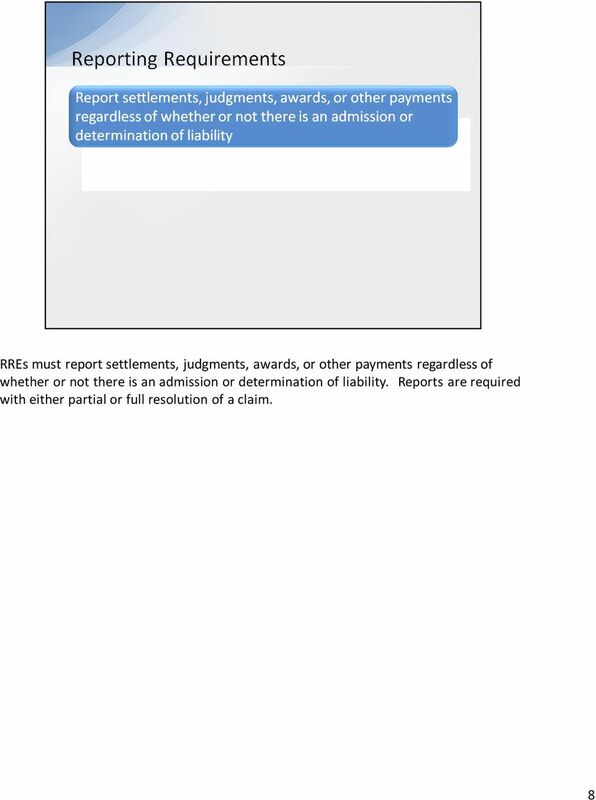 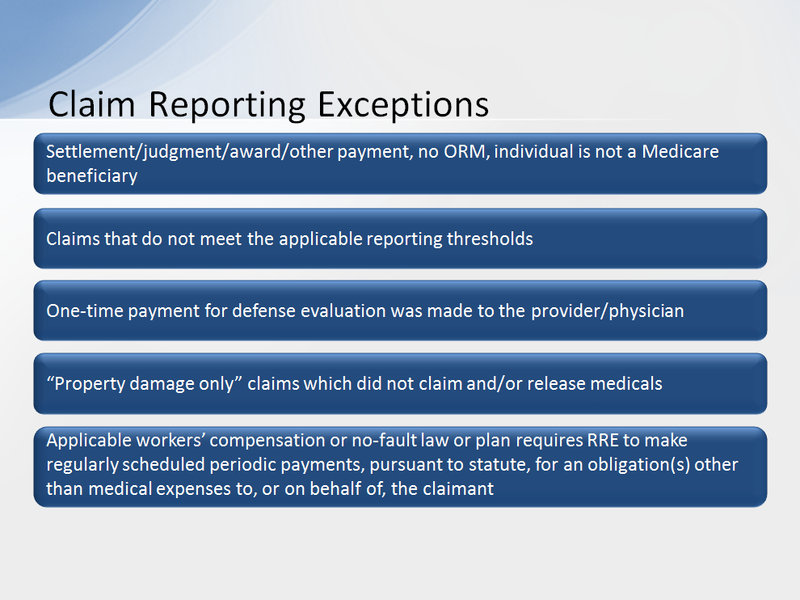 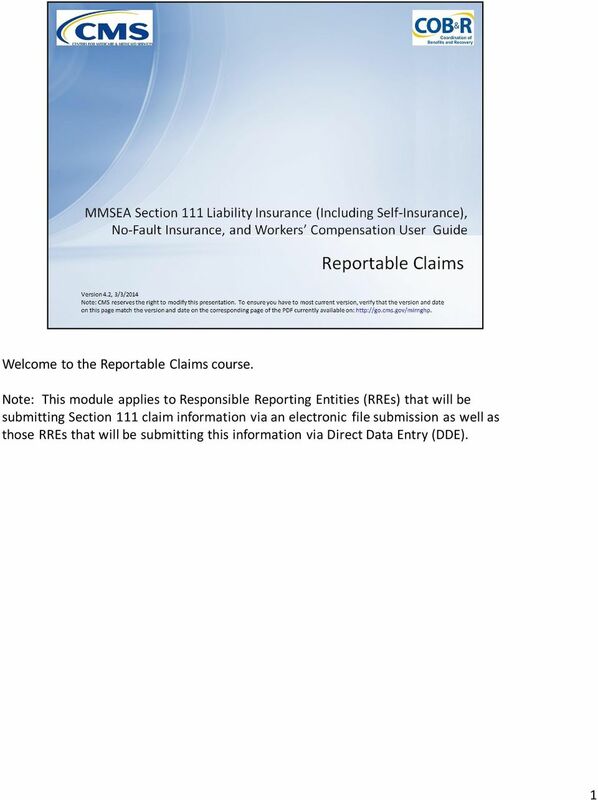 Download "Welcome to the Reportable Claims course." 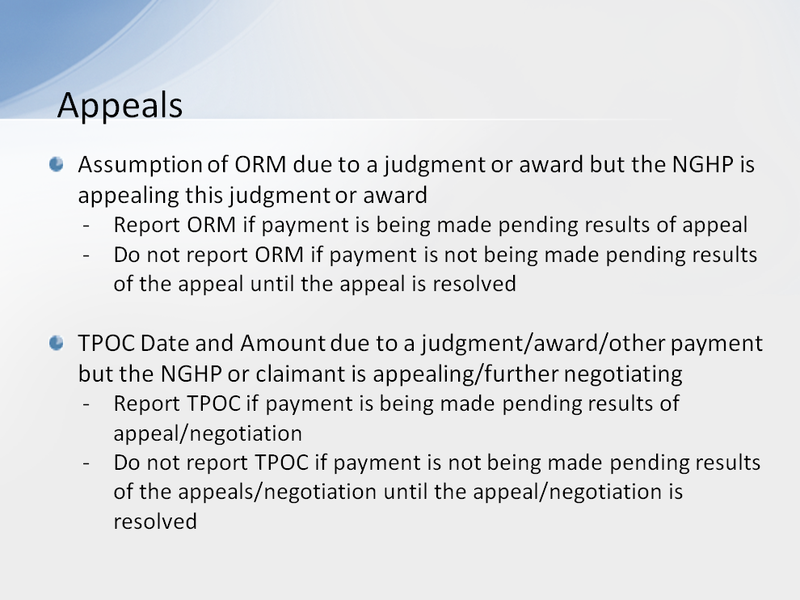 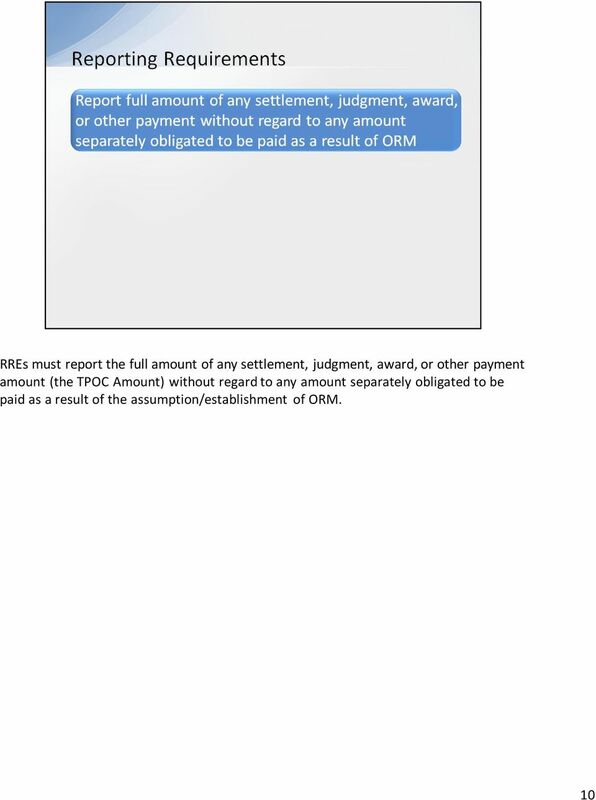 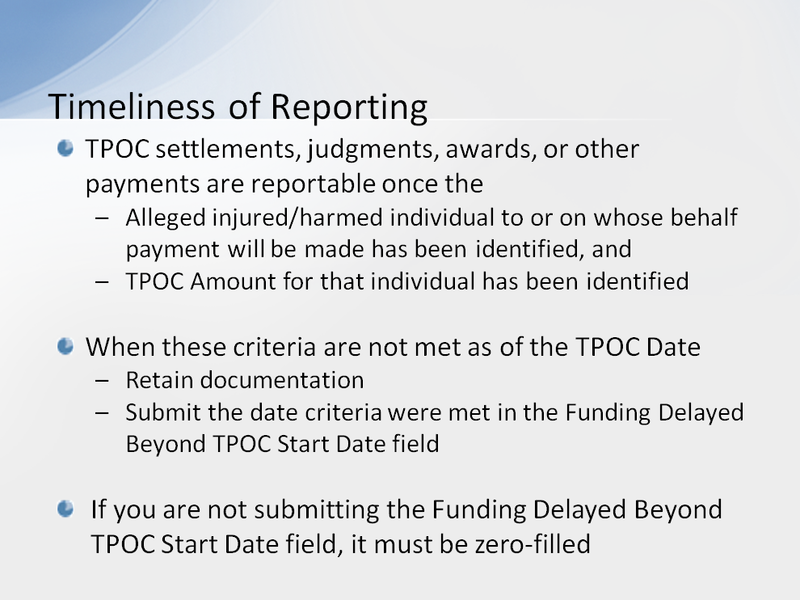 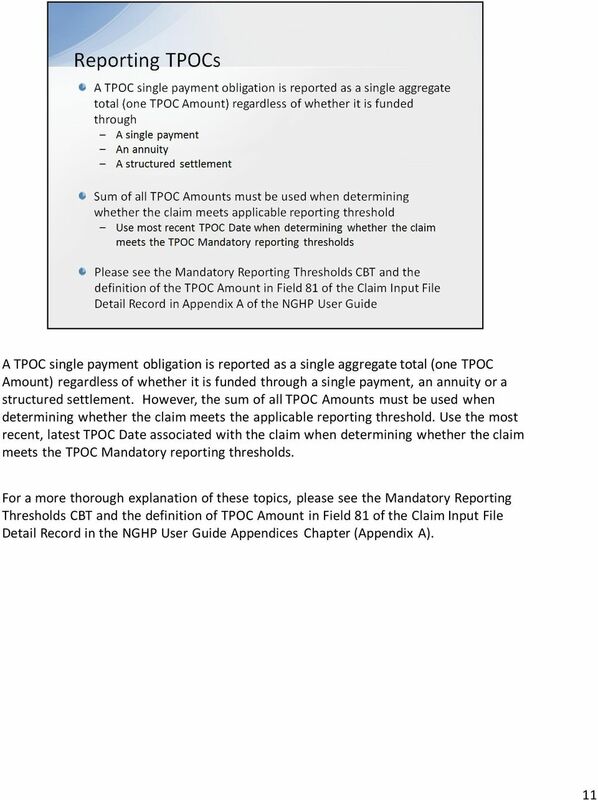 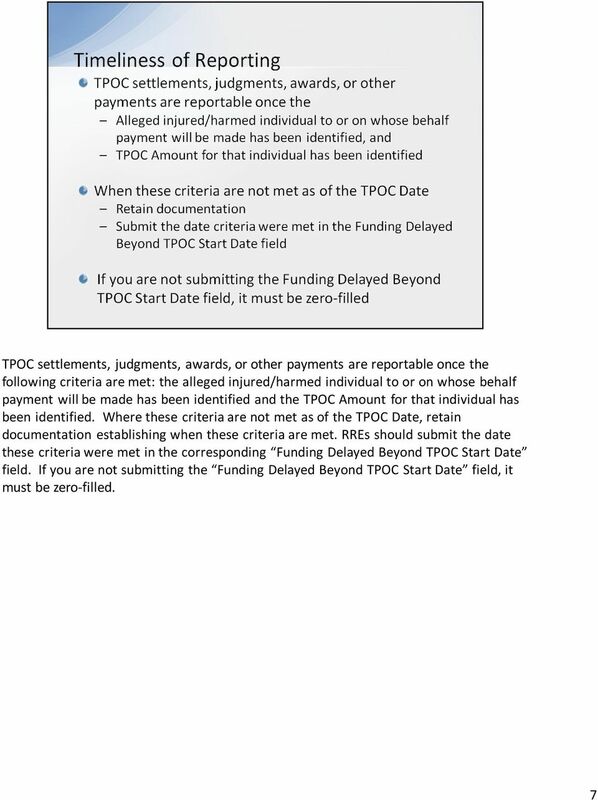 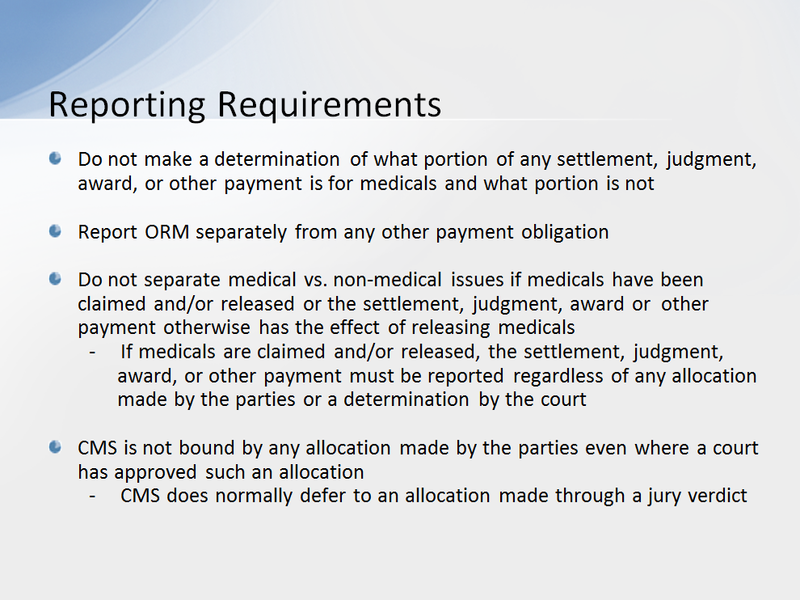 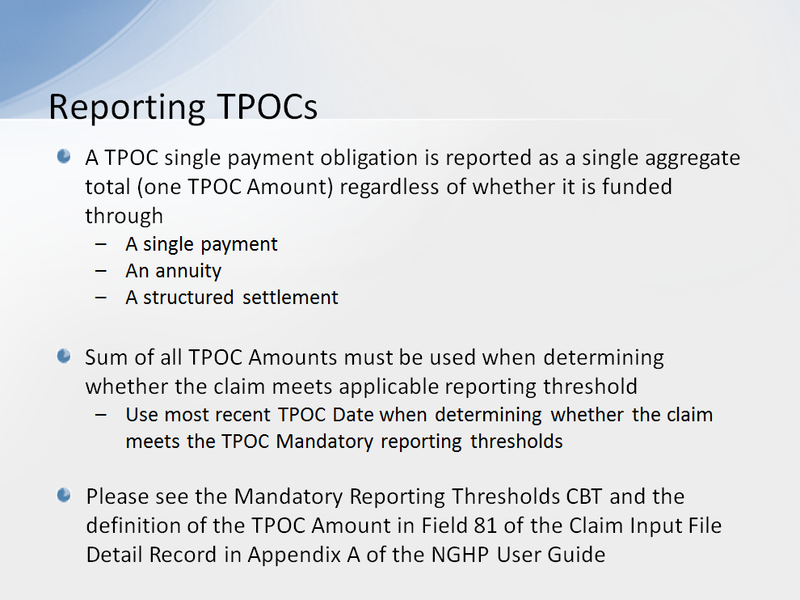 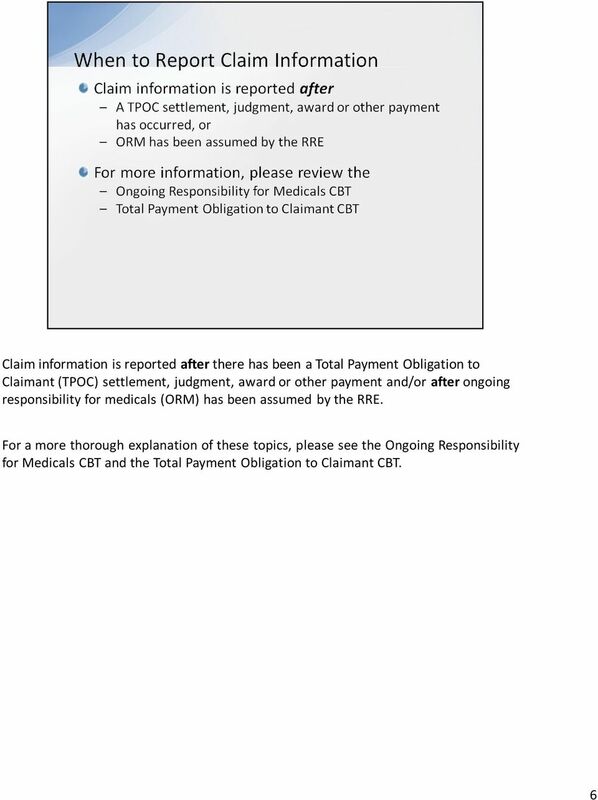 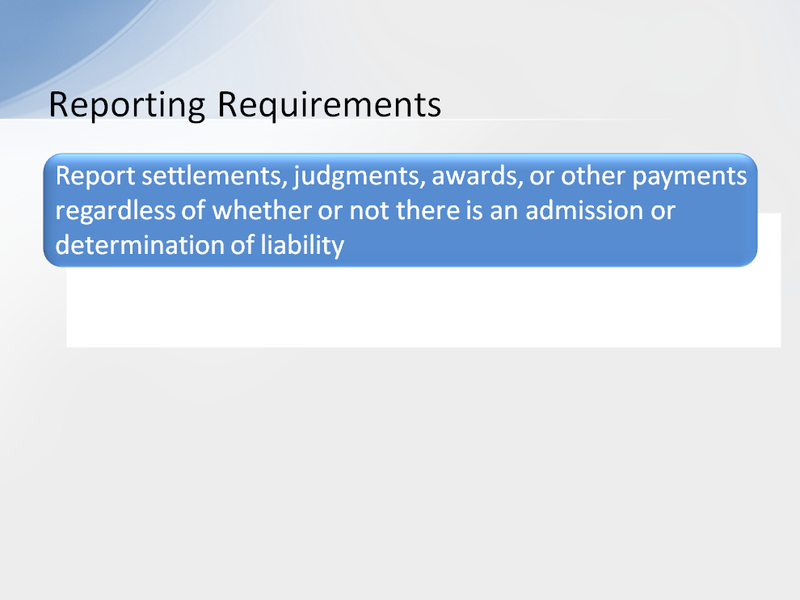 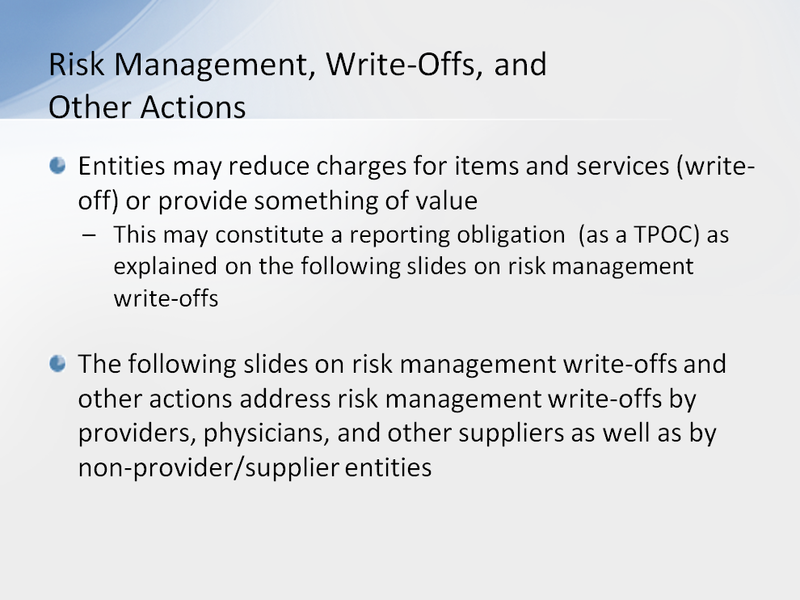 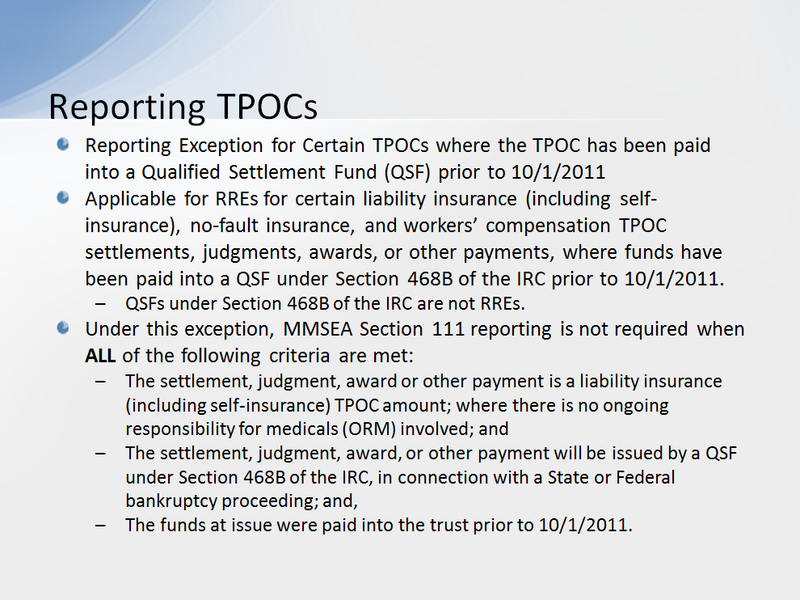 Welcome to the Total Payment Obligation to Claimant (TPOC) course. 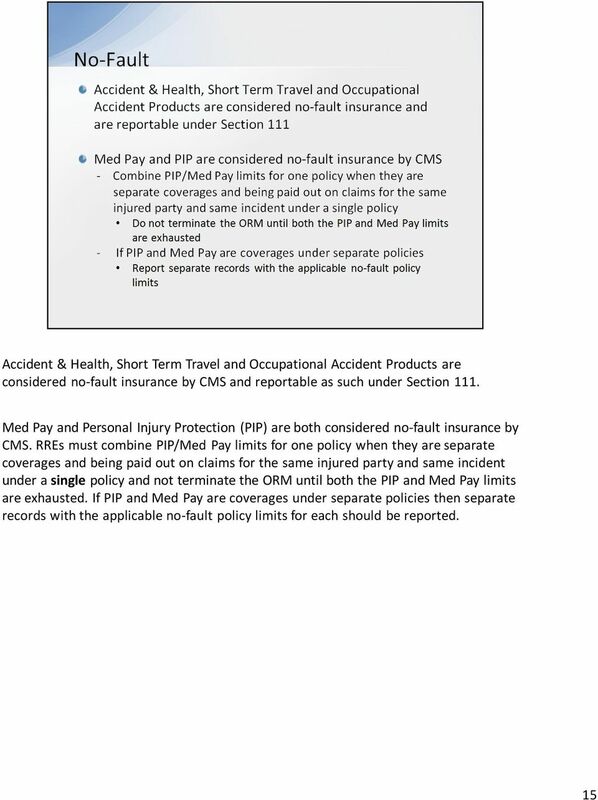 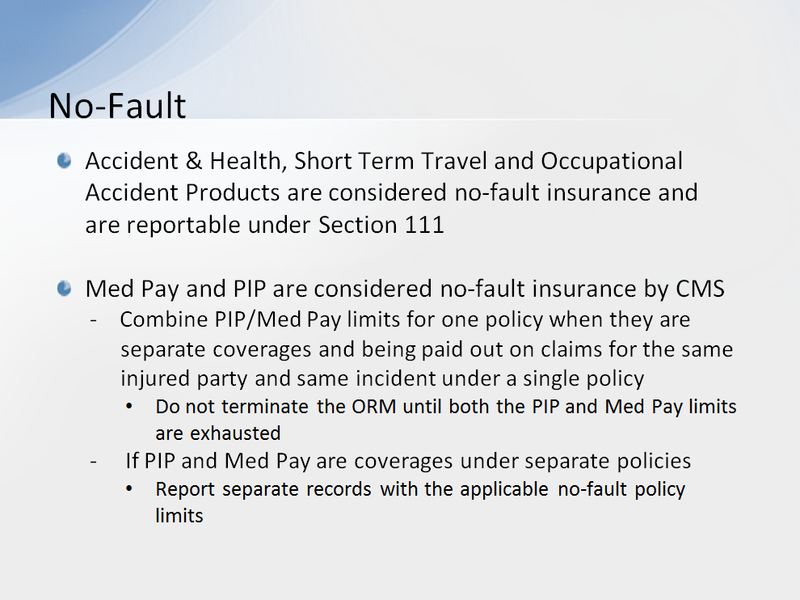 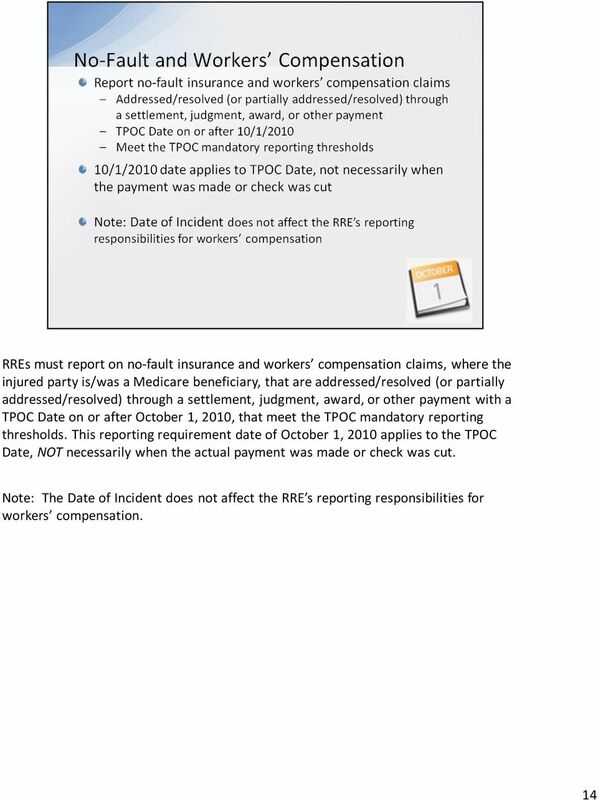 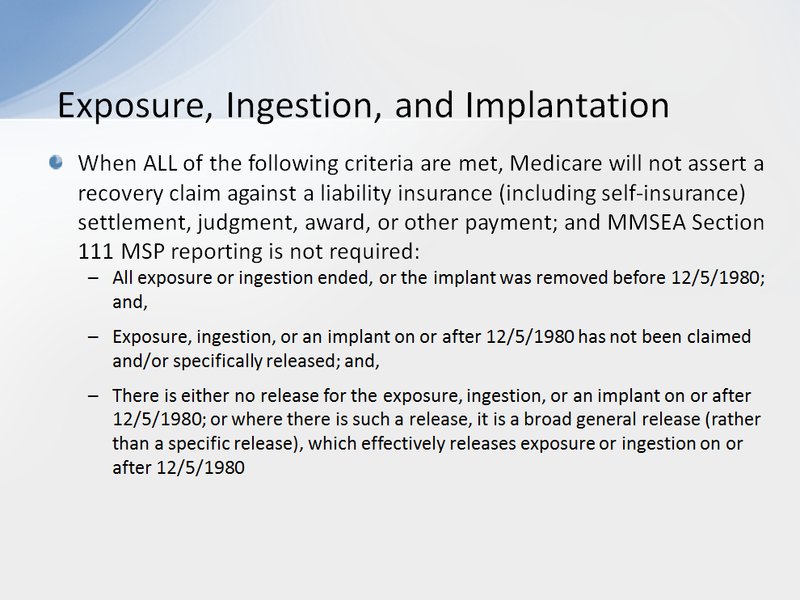 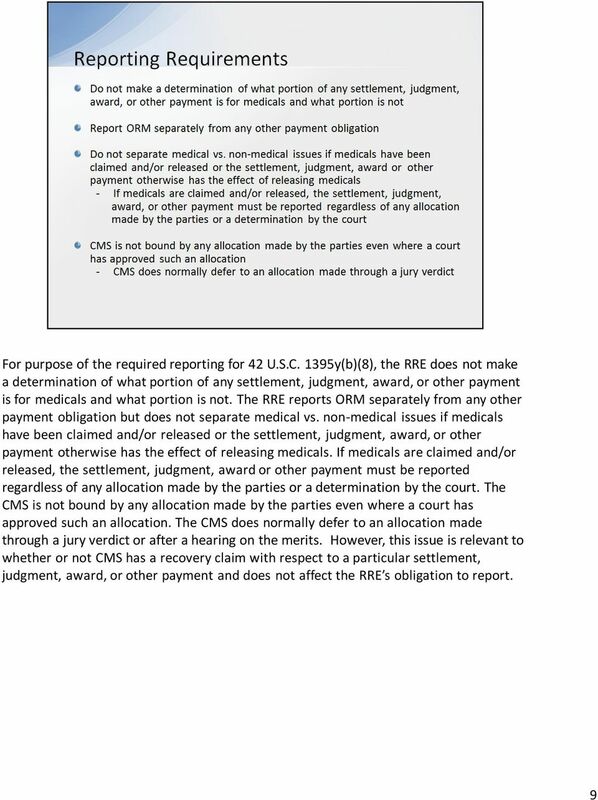 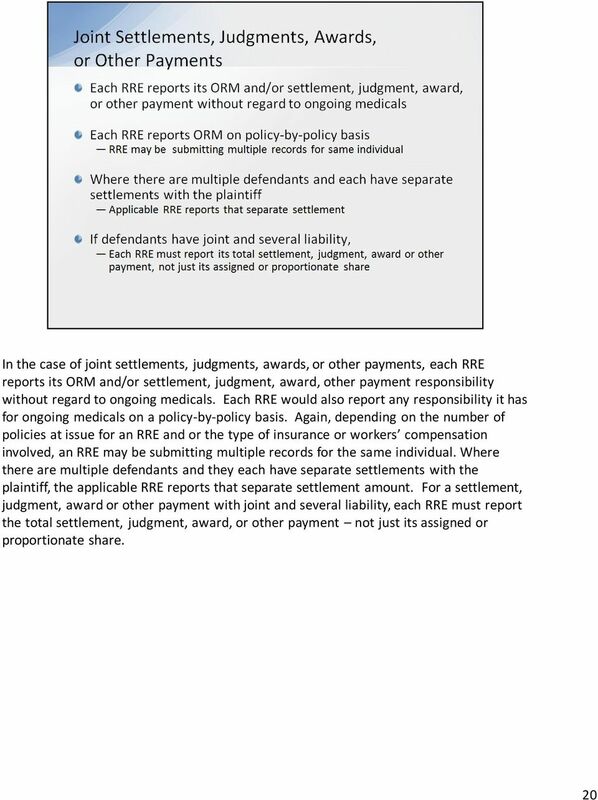 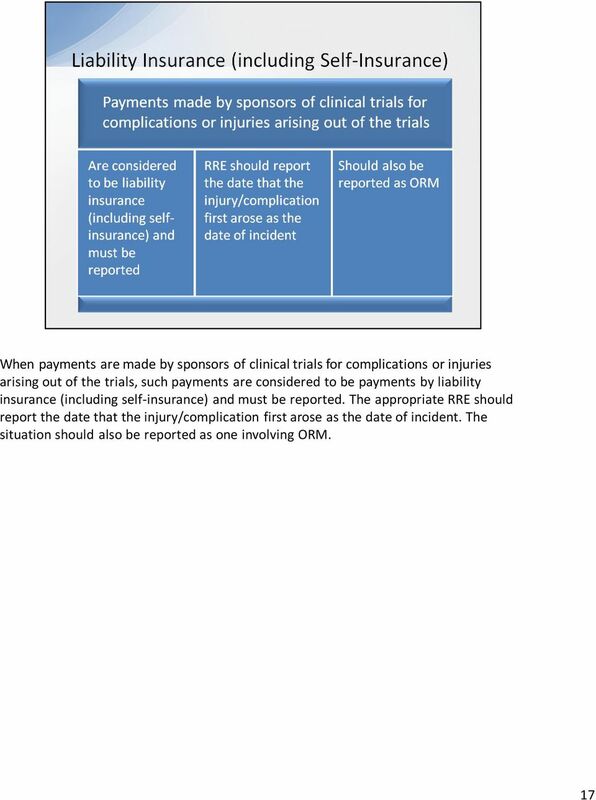 MMSEA Section 111 Medicare Secondary Payer Mandatory Reporting Liability Insurance (Including Self-Insurance), No-Fault Insurance, and Workers Compensation USER GUIDE Chapter III: POLICY GUIDANCE Rev. 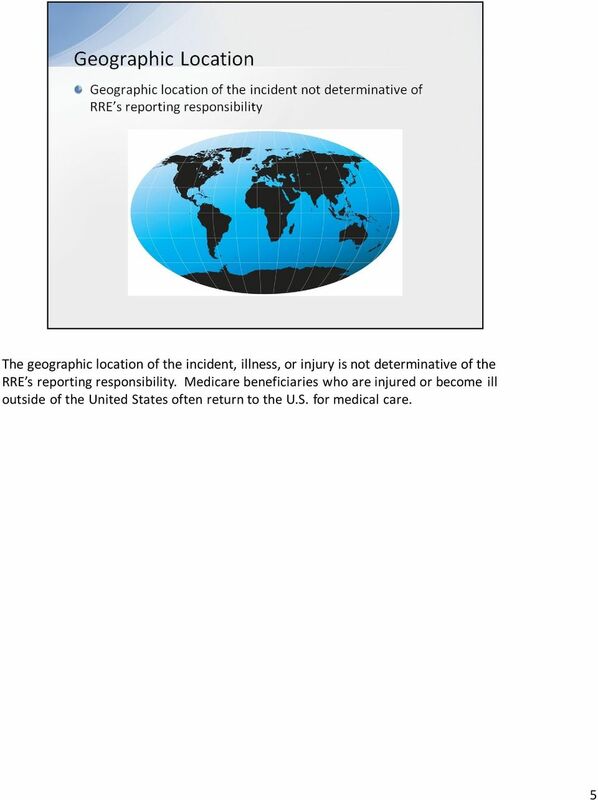 Welcome to the International Classification of Diseases, ninth revision (ICD-9) Requirements Frequently Asked Questions (FAQ) course. 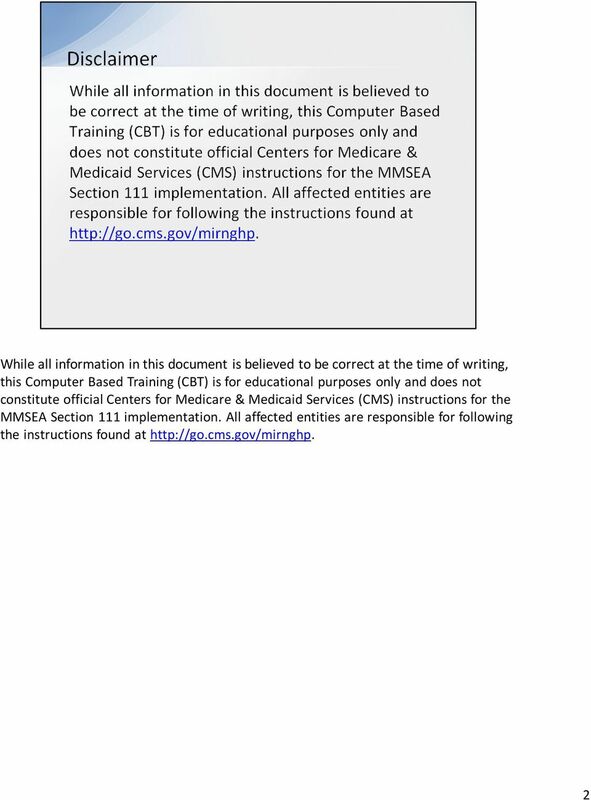 Welcome to the International Classification of Diseases, Ninth Revision (ICD-9) Diagnosis Code Requirements Part I course. 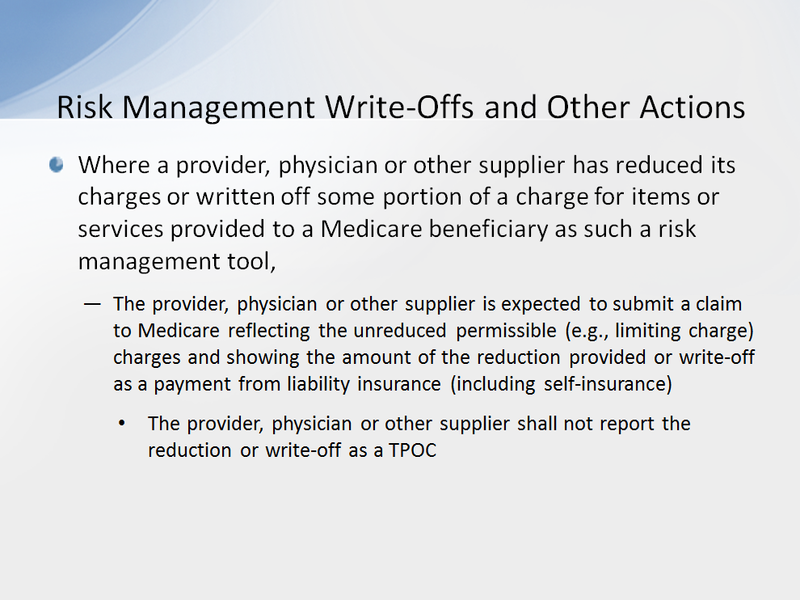 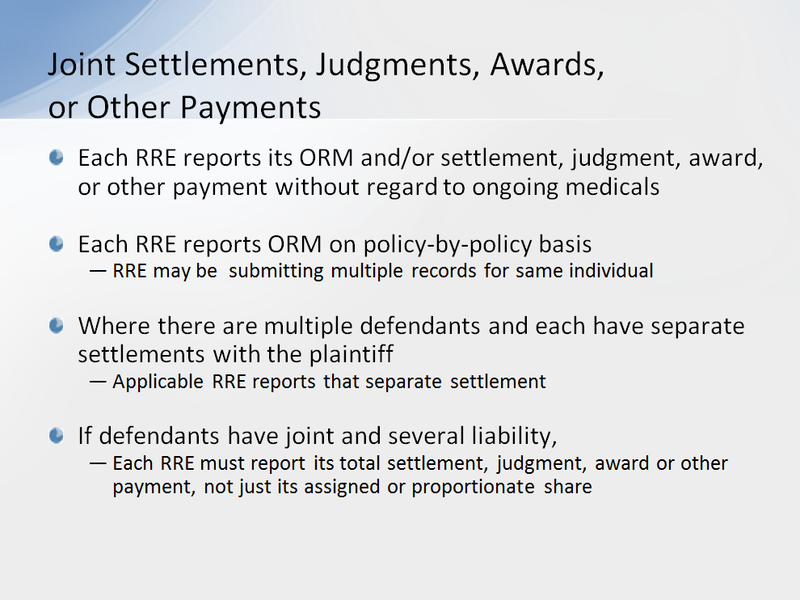 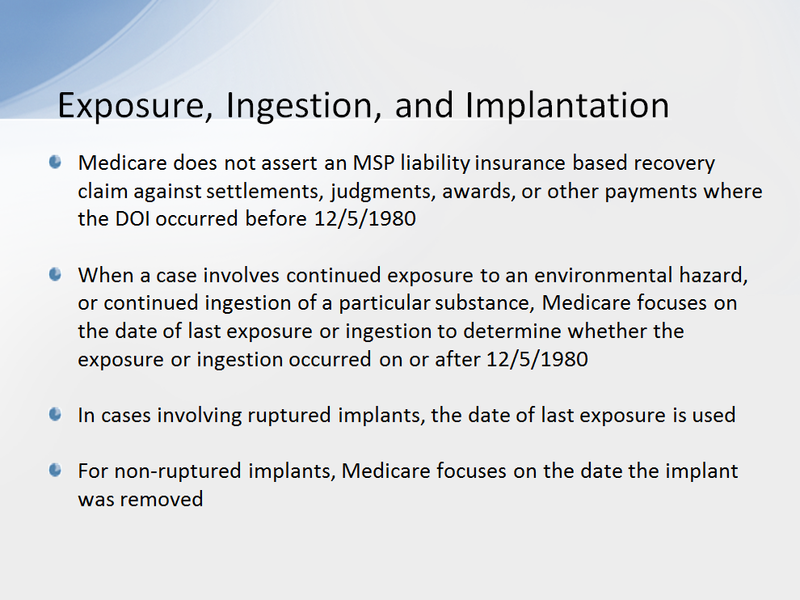 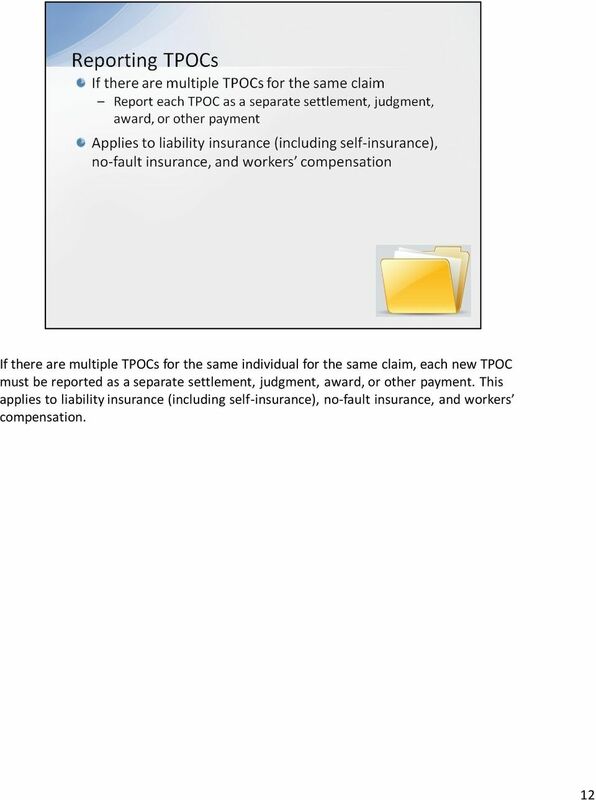 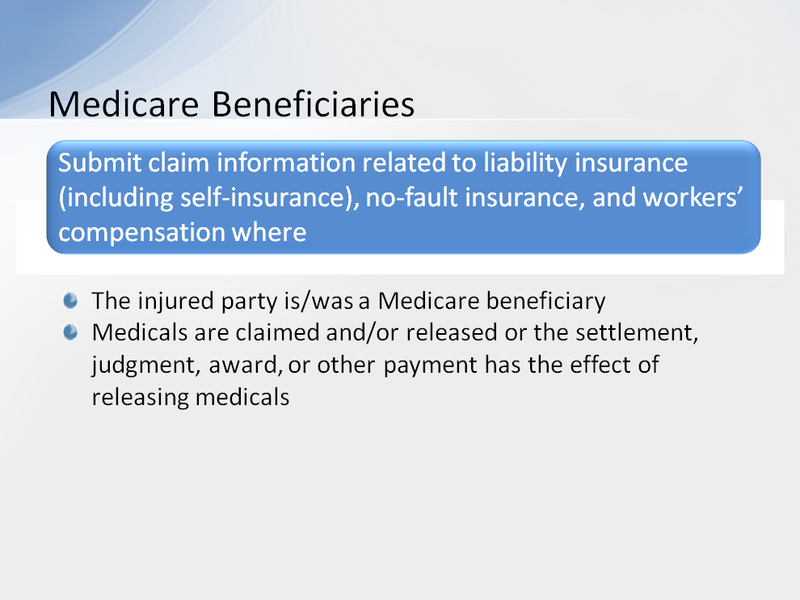 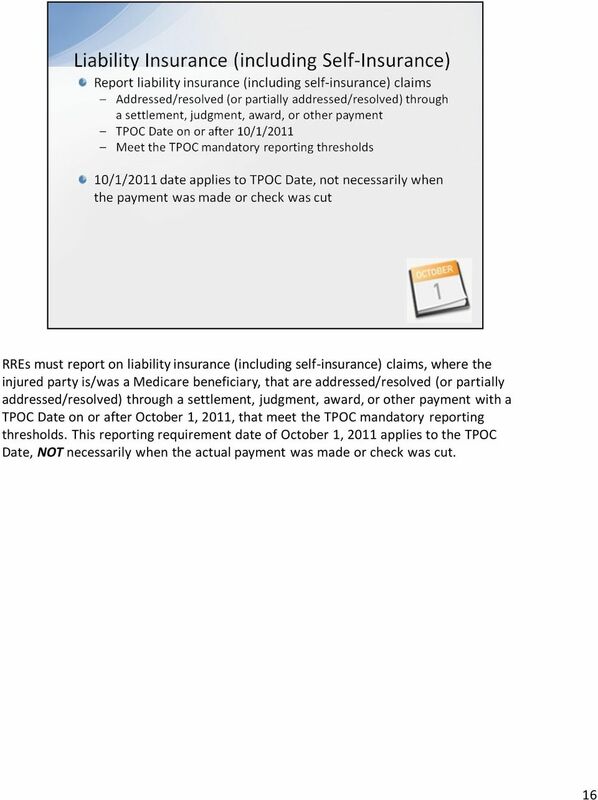 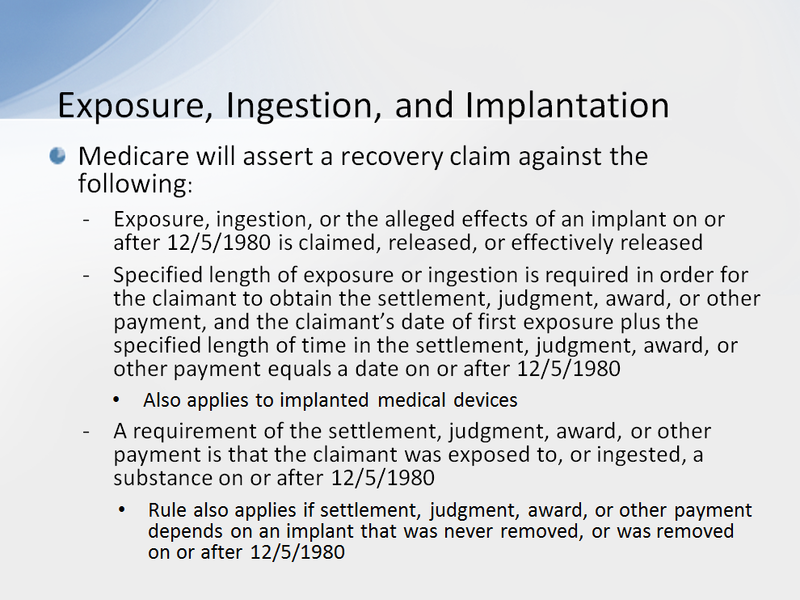 Medicare Secondary Payer (MSP) Liability Insurance, No-Fault Insurance & Workers Compensation Recovery Process Note: This presentation is intended for Medicare beneficiaries and their representatives. 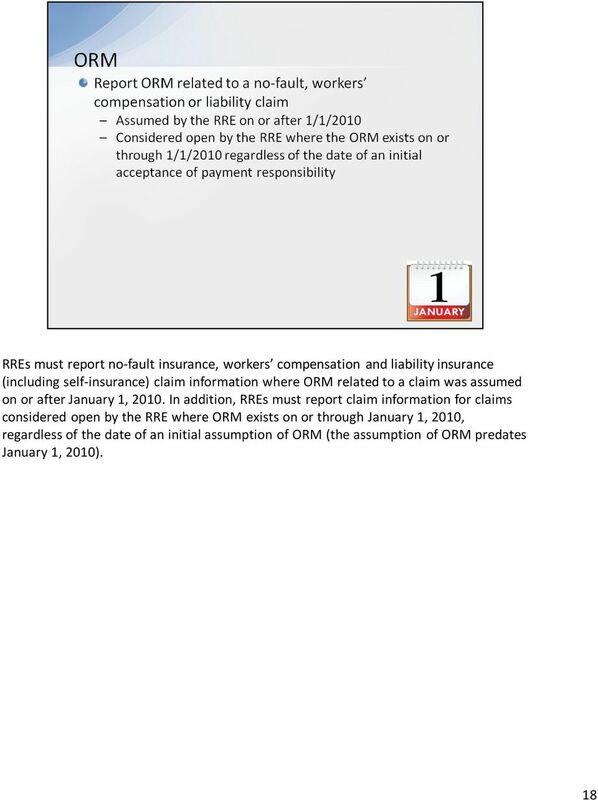 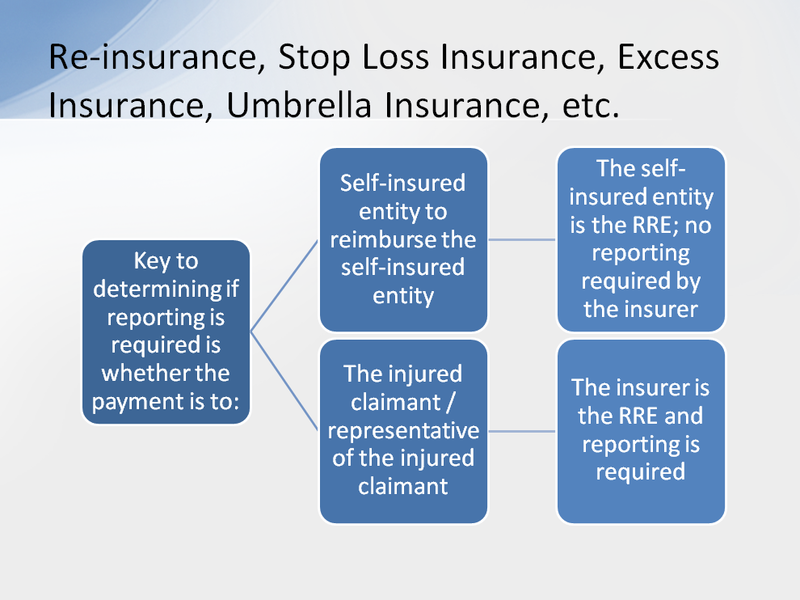 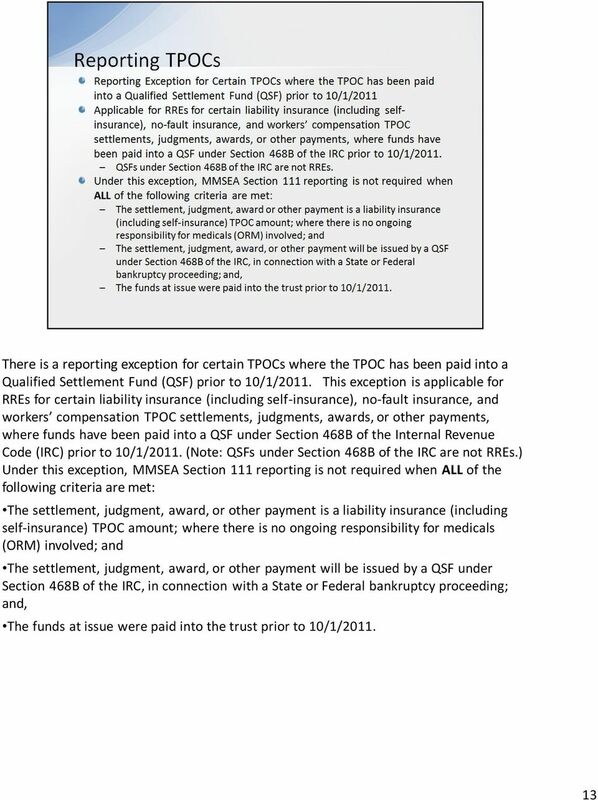 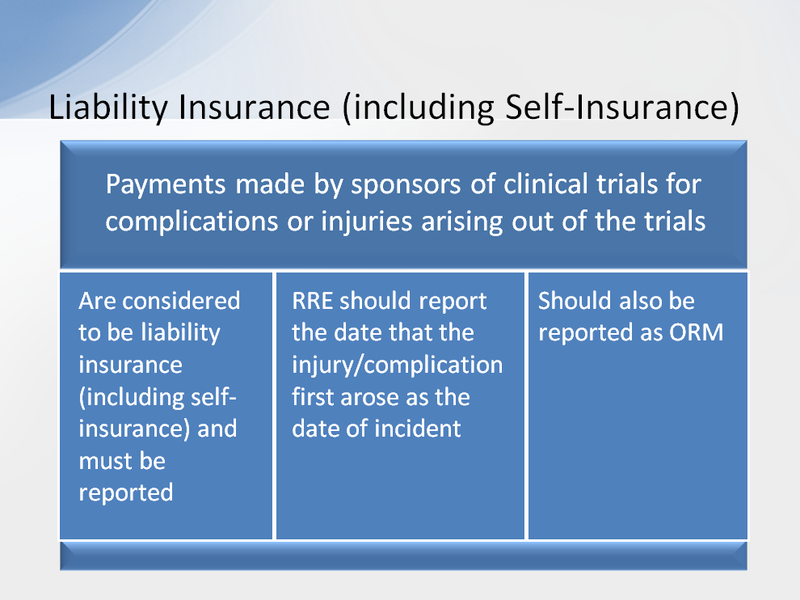 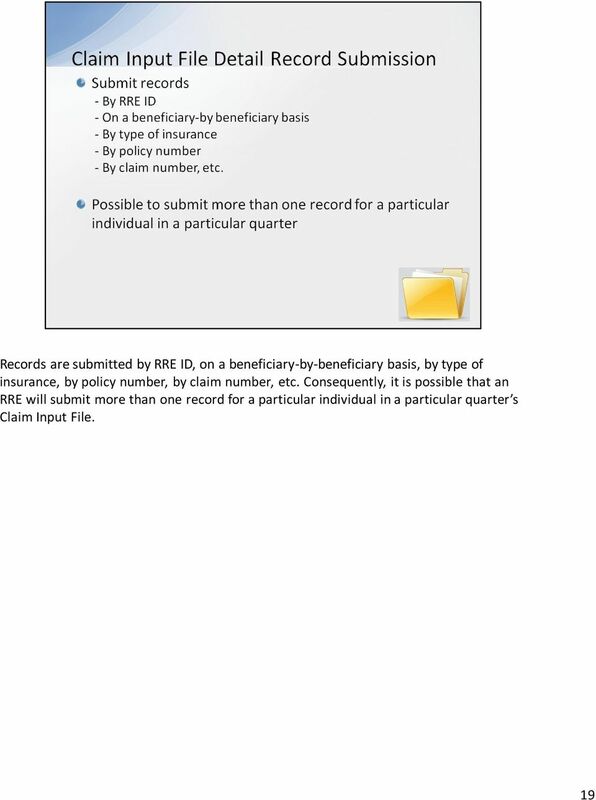 What Every Self-Insured Hospital and Liability Insurance Company Needs to Know before January 2012! 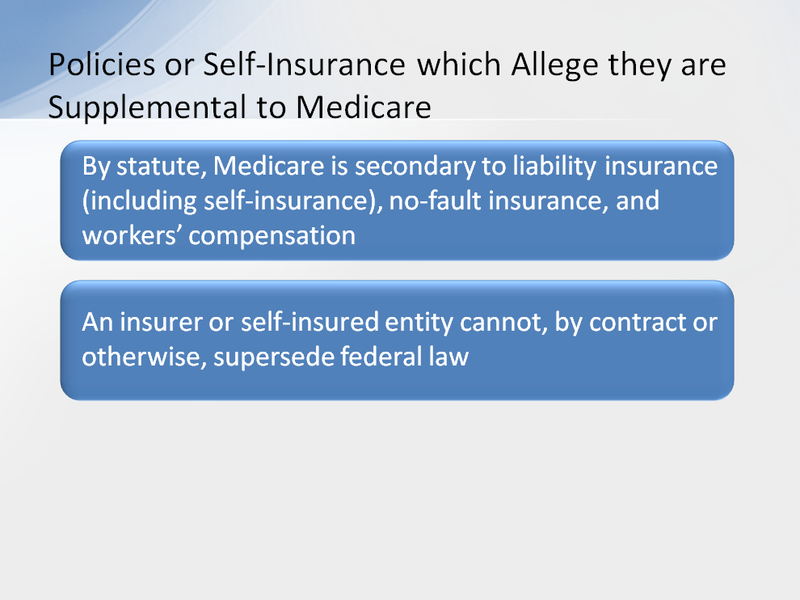 www.cms.hhs.gov/mandatoryinsrep/01_overview.asp INTRODUCTION October 1, 2010. 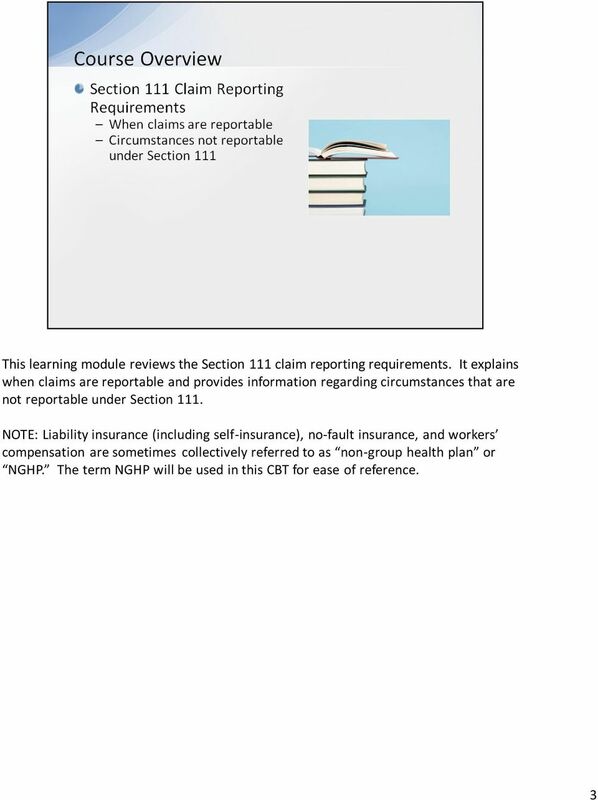 Welcome to the Health Reimbursement Arrangement (HRA) course. 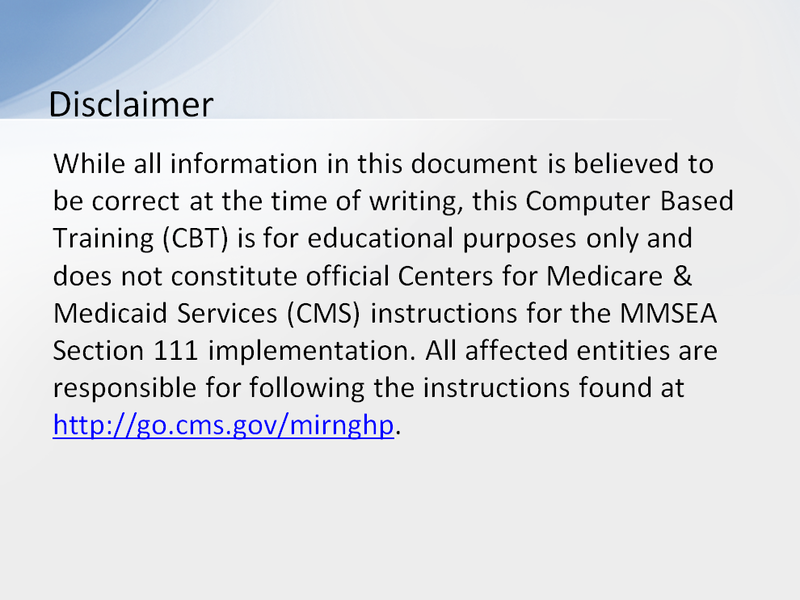 Slide notes Welcome to the Section 111 Coordination of Benefits (COB) Secure Website Monitor File Processing course. 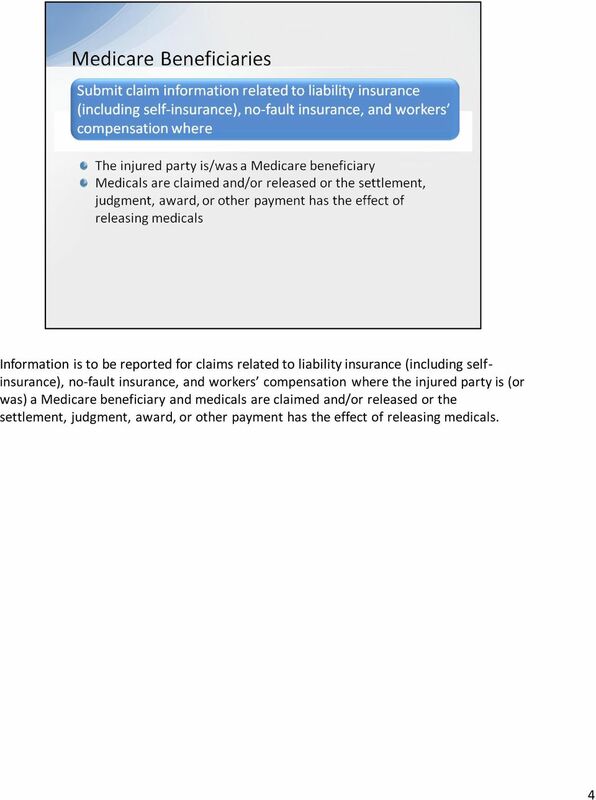 Personal injury claim" does not include a claim for compensatory benefits pursuant to worker s compensation or veterans benefits.